The hyper curl volum’ express easy wash mascara is basically a mascara which helps you give darker and fuller eyelashes. It is enriched with active ingredients which give you just the right look. 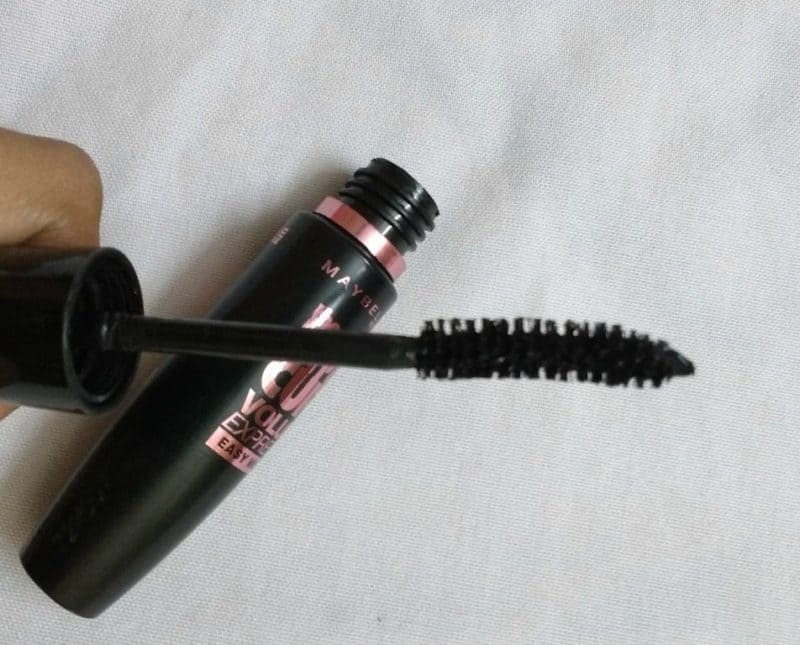 Maybelline company claims that THE HYPER CURL VOLUM’ EXPRESS EASY WASH MASCARA delivers volume for wide-eyed makeup looks. 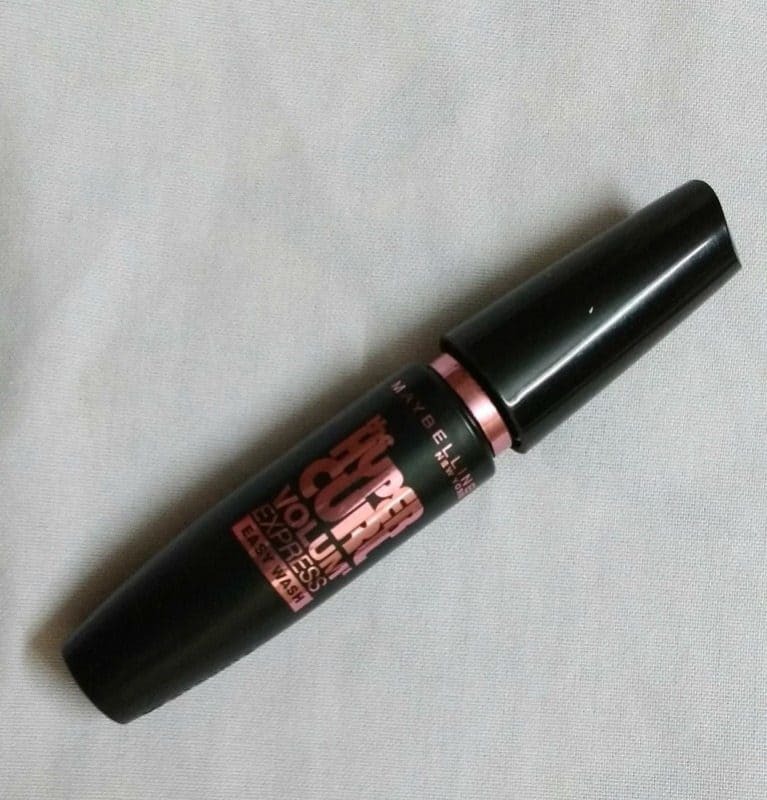 The active ingredients will help achieve dramatic, hyper curl lash effect. The unique and flexible mascara wand helps to lift and separate the lashes, delivering the look of more lashes. Patented spoon brush loads every lash with extra long fibers instantly building volume. 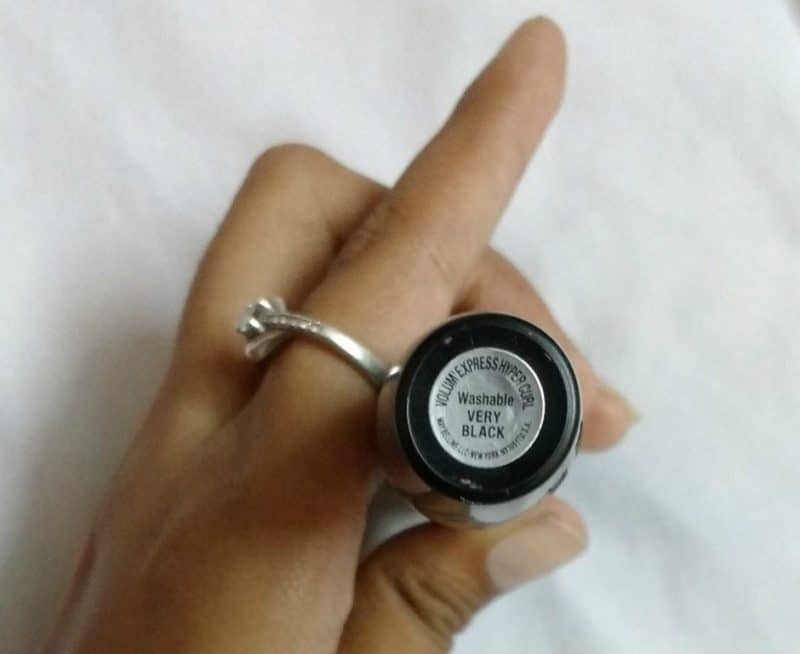 Suitable for contact wears and easily removable. 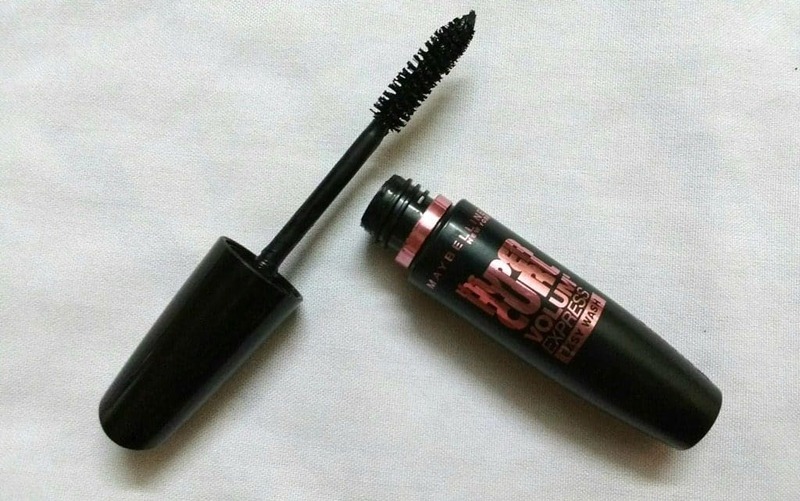 Overall Would I Repurchase or Recommend Maybelline the Hyper Curl Volum’ Express Easy, Wash Mascara? I give this product huge thumbs up. I am totally going to repurchase it and I surely recommend it. You can buy the product in any cosmetic shop or you can buy it online! Aw shucks I was looking for a water proof one!